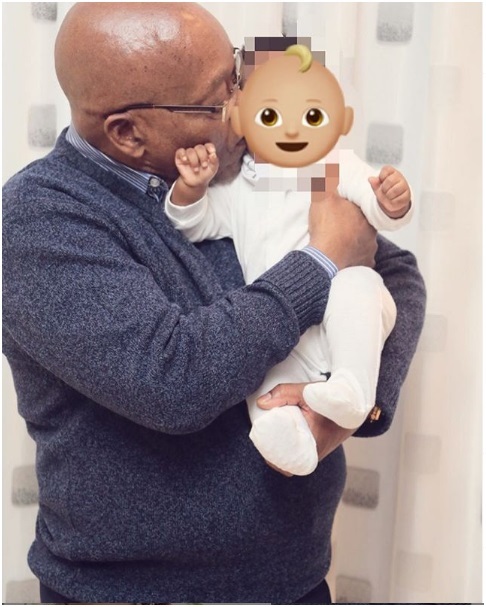 Friday, April 12, 2019 - Former South African President, Jacob Zuma, is enjoying life after leaving office. 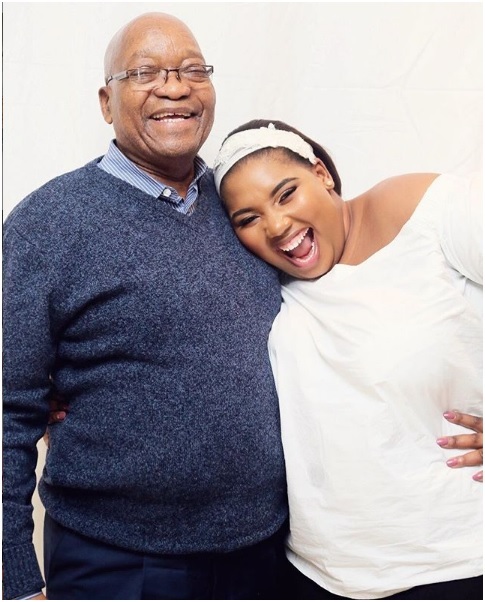 Zuma married a 25 year old lady about a year ago and he is madly in love with the young lady identified as Nonkanyinso Coco. We came across photos of Zuma serenading his youthful wife. They look like teenage lovers despite their huge age difference. He also had a great time with their little baby that they have sired together.